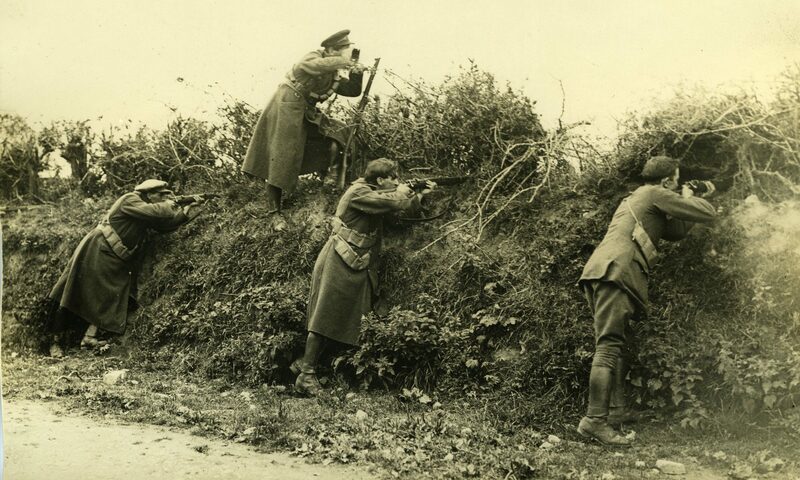 Continue reading "Shot dead at Enniscorthy post office, July 1922"
Continue reading "A Provisional List Of Wexford’s Civil War Dead"
On the night of August the 9th 1922 a fierce battle erupted at Ferrycarrig, Co. Wexford. This photo shows the old Royal Irish Constabulary barracks at No. 10 Priory Street, New Ross. Ballynastragh House, near Gorey, Co. Wexford was the last of the 'big houses' to be burnt down during the Civil War in Wexford.